2016 was an unforgettable political year. Brexit, Trump’s election and fake news circulating on Facebook have sparked doubt with democracy. A digital world adoring of augmented reality and social media has propelled a wariness of what is truth. 2017 will see a desire to counteract uncertainty with authenticity, raw humanity, craftsmanship and simplicity and this will be evident within visual design trends. Society is reimagining and wrestling with identity at a global level – such as the right to privacy, migration and displacement and perception of women in the media. To help navigate through this change we look to uncompromising clarity. 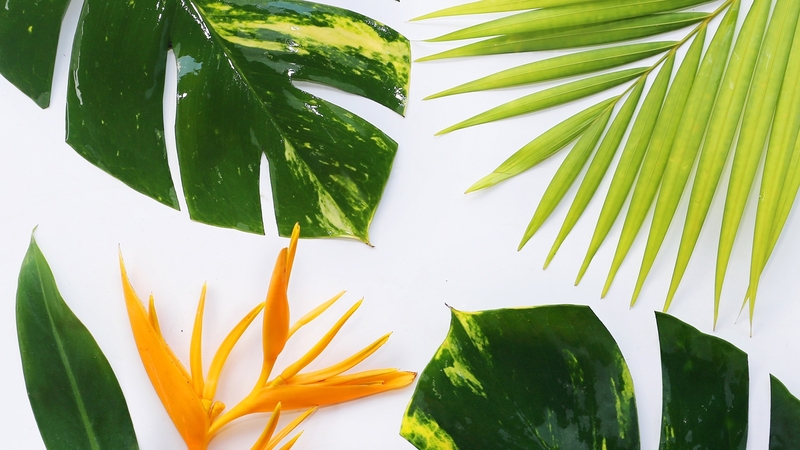 As natural resource dwindles, we look to reusing waste as an increased outcry for sustainability ripples through modern living – dictating what we wear, what we buy to what we eat. 2017 is the year we return to organic roots. 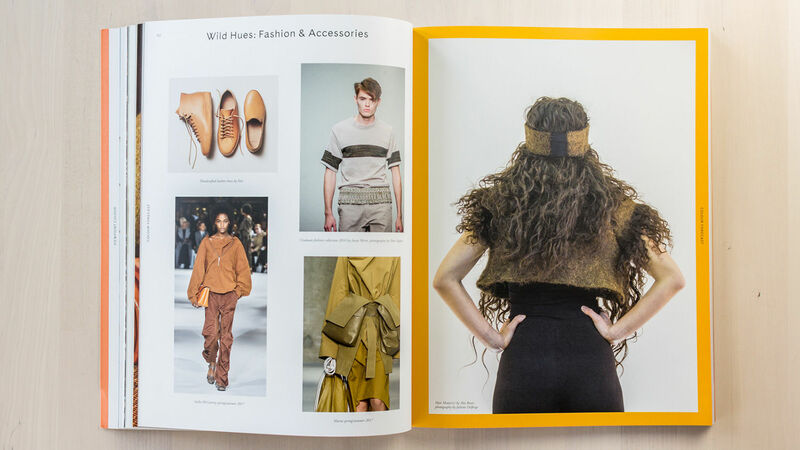 Upcycling, alternative farming and engineering nature are trends dominating design disciplines such as fashion, homeware and colours, and will influence compositions and visual trends within graphic design, illustration and photography. The rising technology-driven Generation Z are awash with images everyday, and produce their own onto an array of social media platforms. With the danger of this environment becoming easily artificial, 2017 will see a return to the natural. Society is craving raw emotion, unfiltered imperfection, individuality and non-manufactured resources. 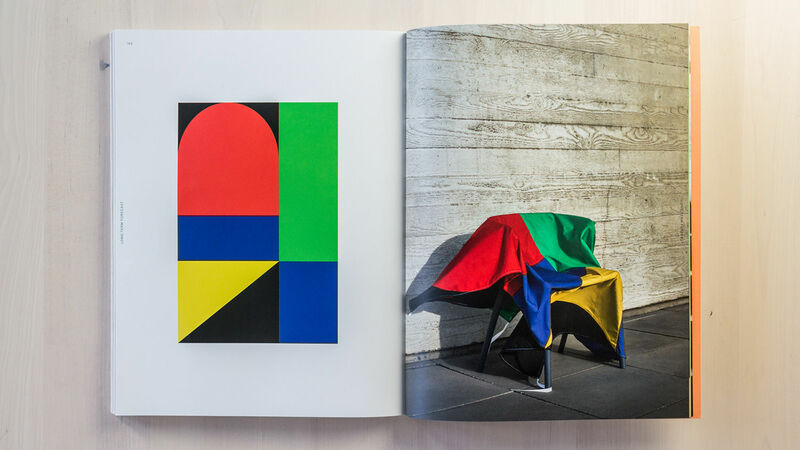 We explore how this translates to visual trends forecasts for the year ahead in the areas you work in and with - whether branding, graphic and digital design, motion media or photography - and in other areas of design you should look to for inspiration, such as homewares, fashion and wellbeing. 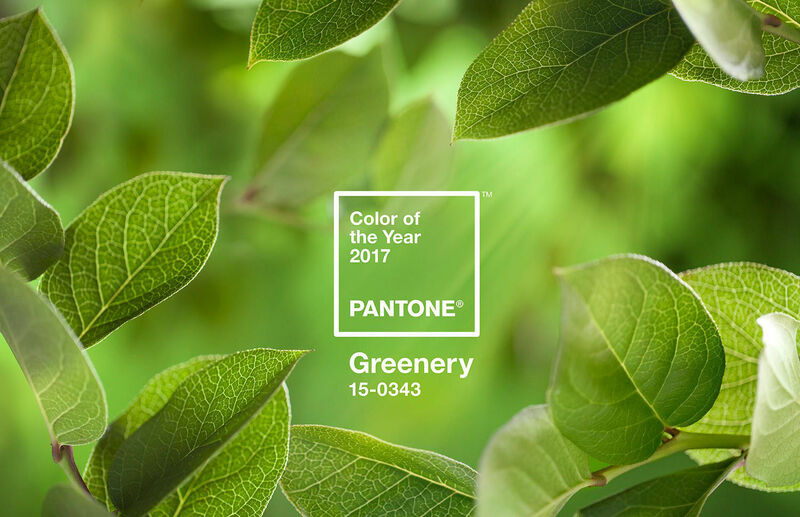 Pantone has crowned the colour for 2017 as Greenery – based on its representation of new beginnings, freshness and environmentalism. As well as greenery, expect to see a rise in deep hues such as khaki and olive green, working alongside brick reds, maroon brown and charcoal grey to recreate a sense of rich and earthy minerals and materials. 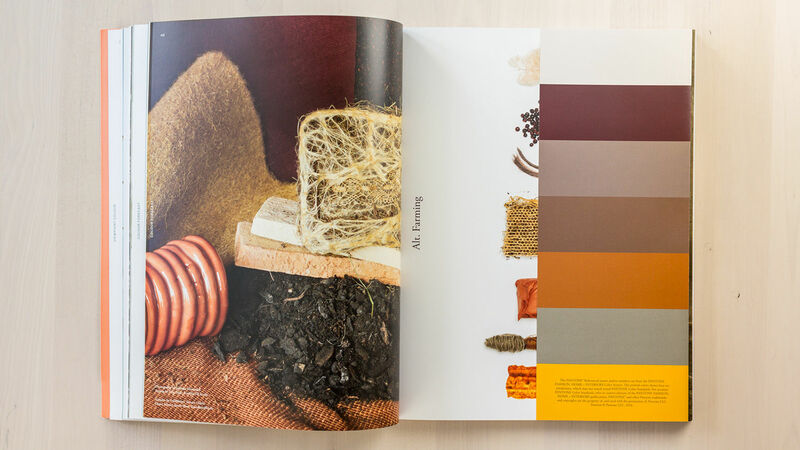 This is an example taken from Viewpoint Colour - a colour futures magazine by FranklinTill Studio with support from Pantone. You will see pages from the magazine throughout this article. Upcycled design will introduce bright accented colours from the synthetic nature of plastics, creating a layered, textured and collaged aesthetic that brings personalisation. 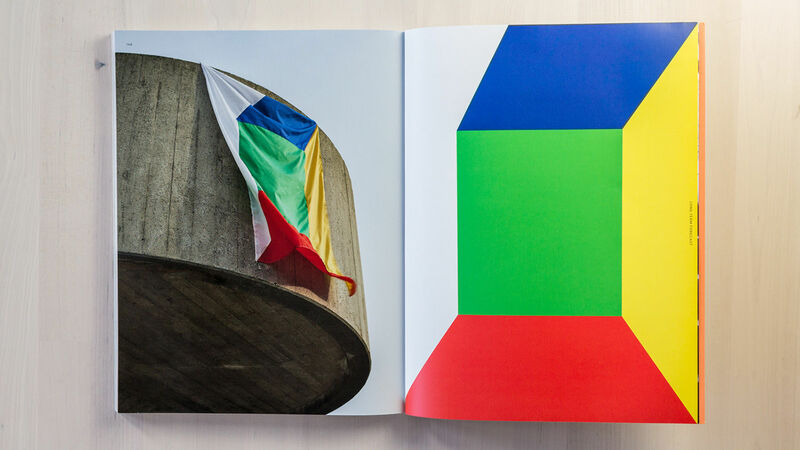 The long-term colour forecast, as given by Pantone’s Viewpoint Colour magazine, is a trend in primary colours of red, blue and green – colours often used on country flags. In complex times we look to restricted, uncompromising pallets, the magazine states. Branding will be more focussed on what the product looks like itself, rather than the packaging that conceals it. There’s a demand for truth to be on display. This couldn’t be more evident than in food packaging. 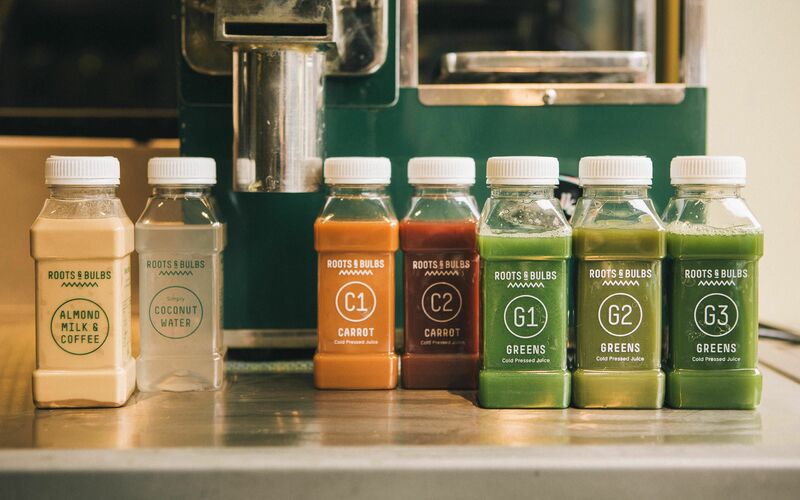 Transparent bottles and easily readable ingredients emerge as we become more concerned with where our food or product has come from and the process involved in production and manufacturing. Government’s are questioning introducing sugar tax, superfoods like kale and avocado are becoming a social media phenomenon and you’re bound to meet a proud vegetarian or vegan if you haven’t already. But this need for ethical products can also been seen in technology. 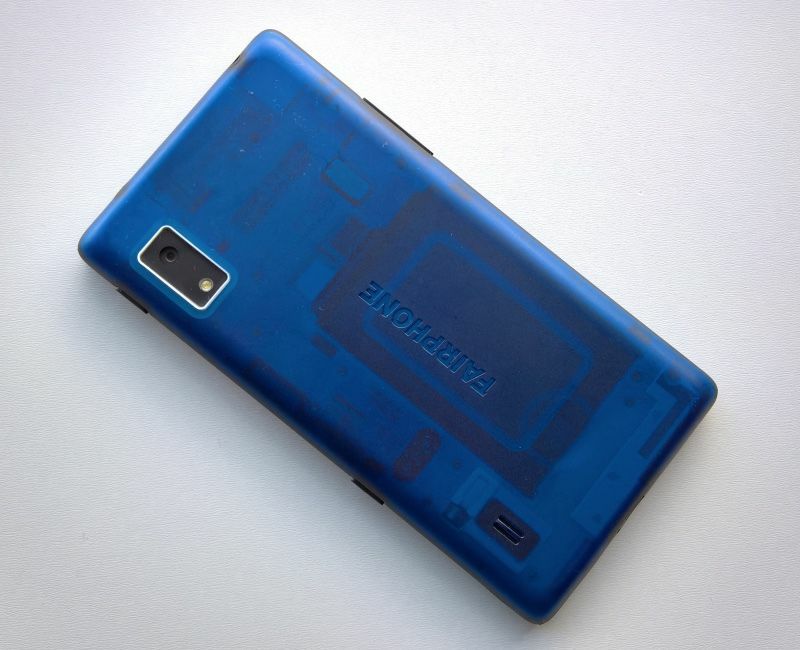 Take the Fairphone for example - an ethical smartphone company that tracks all steps of manufacturing the phone. From sourcing conflict-free minerals in Rwanda to providing good working conditions in the manufacturing factory, with a Fairphone you know exactly how it found its way into your hand. The packaging is also transparent to show you exactly what your phone is made of. As our world becomes increasingly global, brands imagery will become more cross-cultural and socially borderless, as Getty Images predicts. Our world holds acceptance of everyone’s differences as the utmost high virtue. 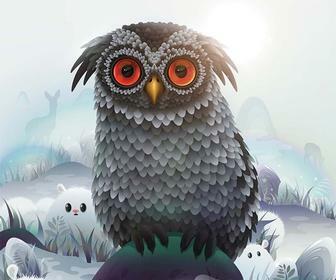 Expect to see simple lines and bold colour patterns that create clear interfaces, such as used for smartphones. We’ve already seen this emerging with the popularity of vector-shaped logos among digital start-ups or traditional brands relating to a younger consumer – NatWest, Co-op and Kodak have all recently moved in this direction. Gritty Women – Representations of women in 2017 will reflect a woman more concerned with what she does than what she wears. Modern woman are active, unafraid to get their hands dirty and definitely shouldn’t be underestimated. Nothing sums this up better than this Nike ad. 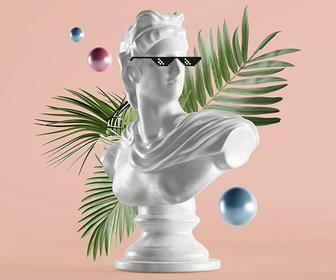 90s – 90s nostalgia will remain on trend in visual communications according to Depositphotos’ Visual Trends Guide 2017. 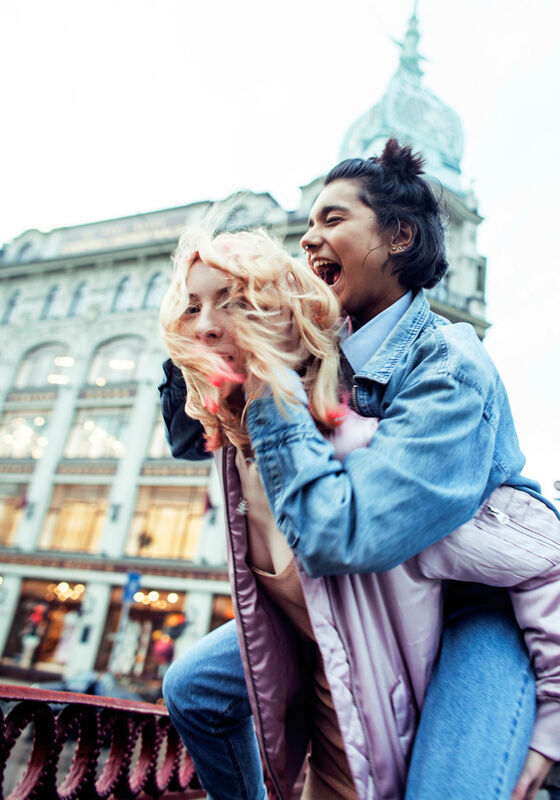 Polaroid-like snapshots, flash photos and a bold colourful style will emerge as children born in the 90s continue to be brand ambassadors, run social media and become a major target audience for younger brands. 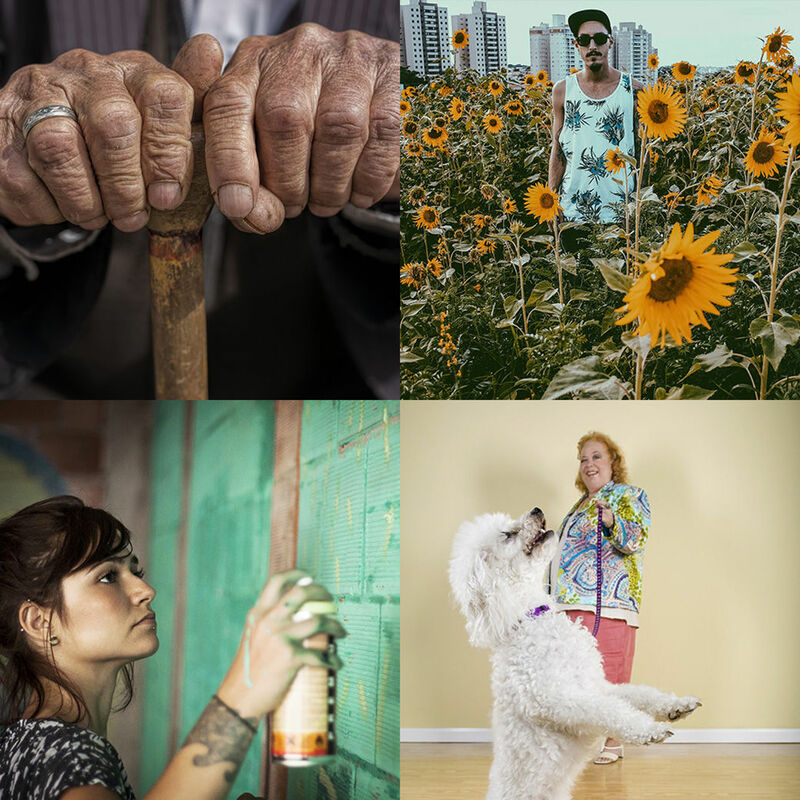 Candid – Unfiltered, candid portraits are back. Spontaneity, movement and raw emotion need to be on full display. 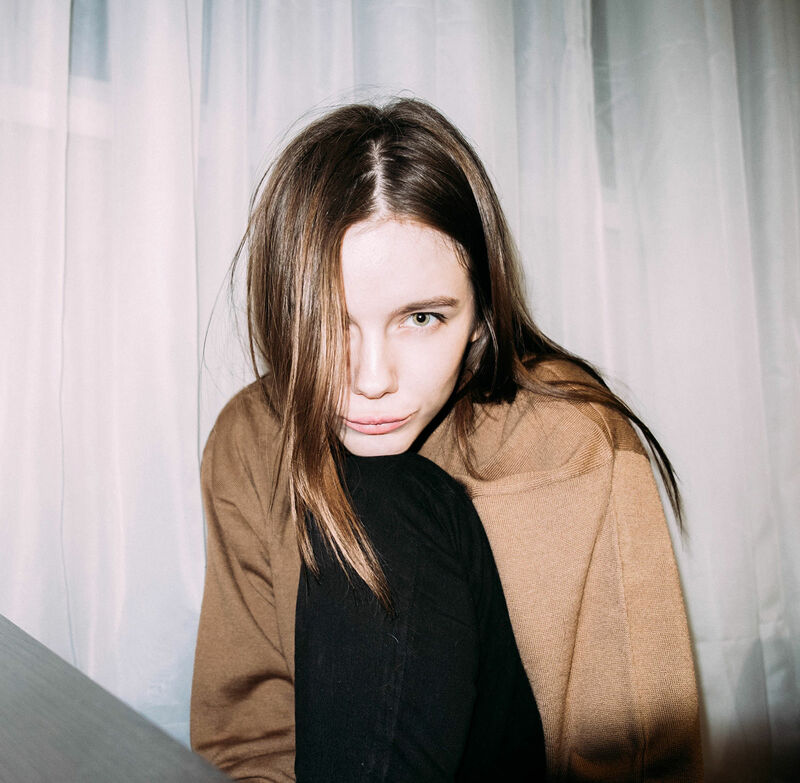 Relatable photos that personalise a story and capture a moment, predicts Depositphotos, will shadow the style of 90s photographers such as Woflgang Tillmans and Terry Richardson. 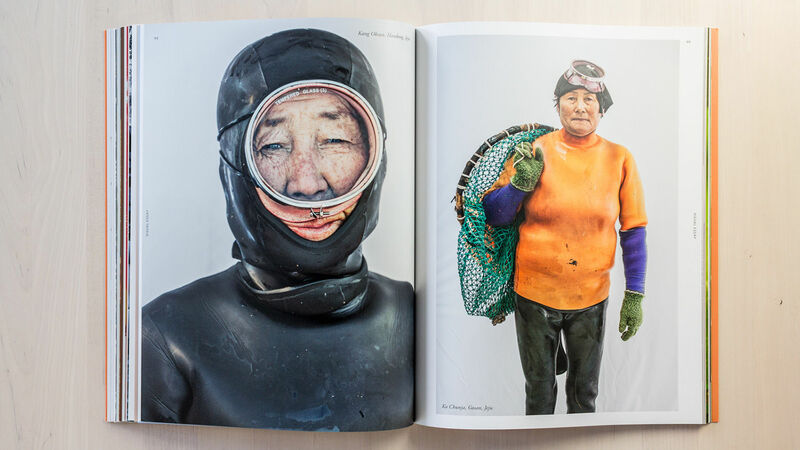 An example of this is Hyung S Kim’s photography project The Haenyeo, in which he documents female divers – “eco-feminists” – who catch fish from the southern end of the Korean peninsula in the purest form. Function over form - Adobe Stock’s list of visual trends for 2017 mentions a desire for simplicity and truth - design that values function over form. “Maximise white space and layout that’s simple, clean, and authentic. Additionally, editorial photography will highlight realities that appeal to modern consumers and design teams who want to embrace clarity and transparency. 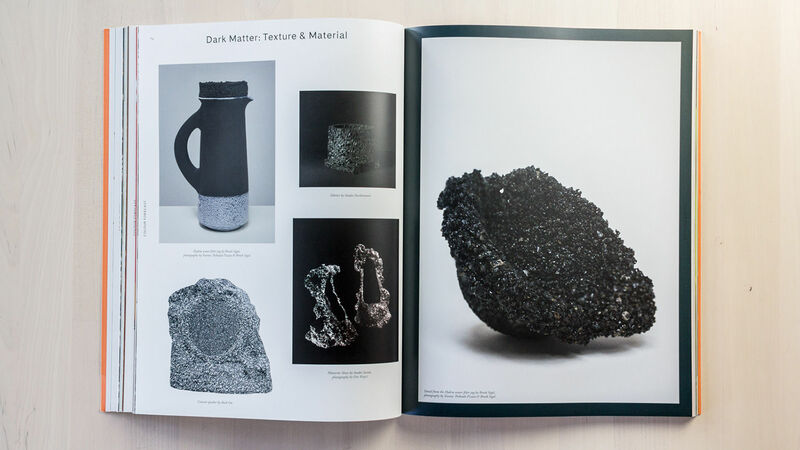 Clean, functional, and unfiltered materials lead the pursuit of the ordinary,” Adobe writes on its Creative Connection blog. Dior, Gucci and Versace all experimented with incorporating sportswear into their Spring/Summer 2017 catwalk wardrobes, as mentioned in Vogue UK. 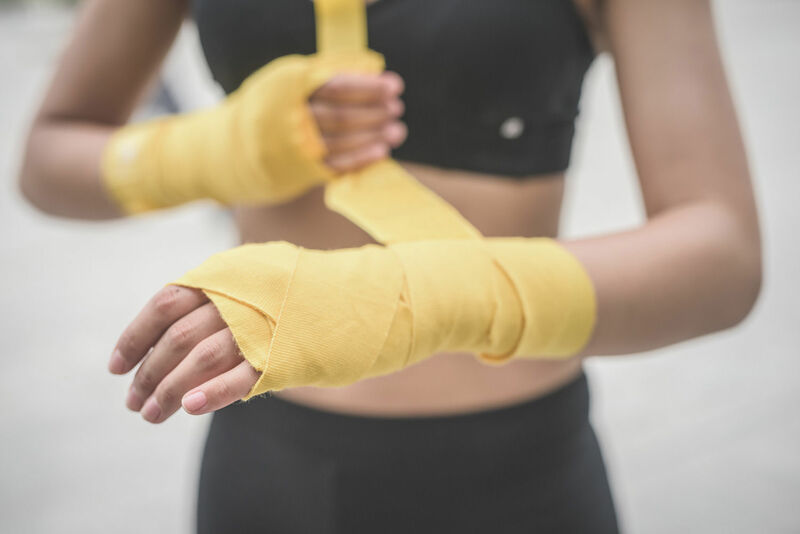 Active wear has become casual wear amongst a Western society that values healthy living, exercise and wellbeing. Even Beyonce’s new clothing brand, Ivy Park, is based around performance wear that offers “modern essentials for both on and off the field”. Khaki is being experimented with by almost everyone for Spring 2017 – from lunching ladies to street wear labels - as seen at the New York Fashion week. Also expect to see garments made from waste that celebrate repair, such as Chinese clothing designer Ma Ke. She's featured in the Design Museum’s Fear and Love: Reactions to a Complex World exhibition. 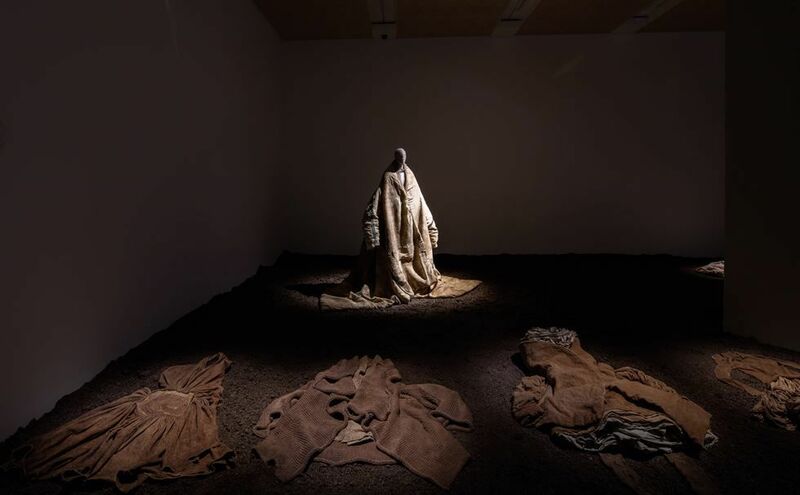 Her ongoing project Wuyong, or Useless, focuses on clothes that are connected to the land and rural traditions in China, rejecting consumerism. 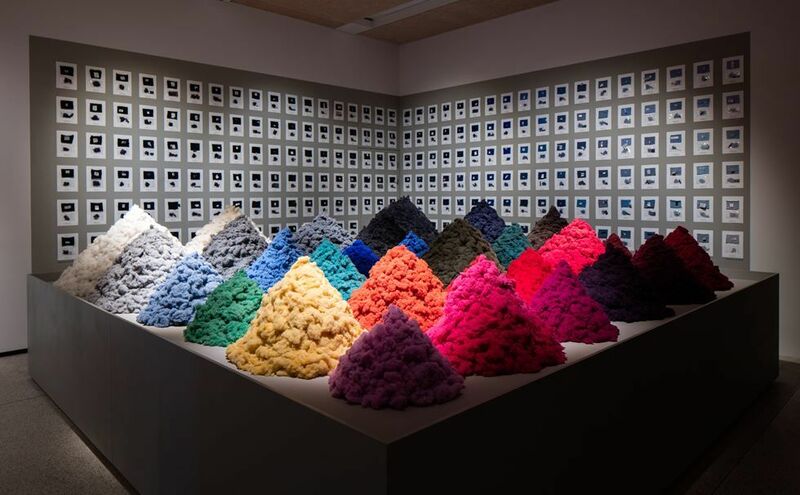 Also included in the exhibition is Christien Meindertsma’s Fibre Market – exploring the potential of recycling textiles such as woollen sweaters. 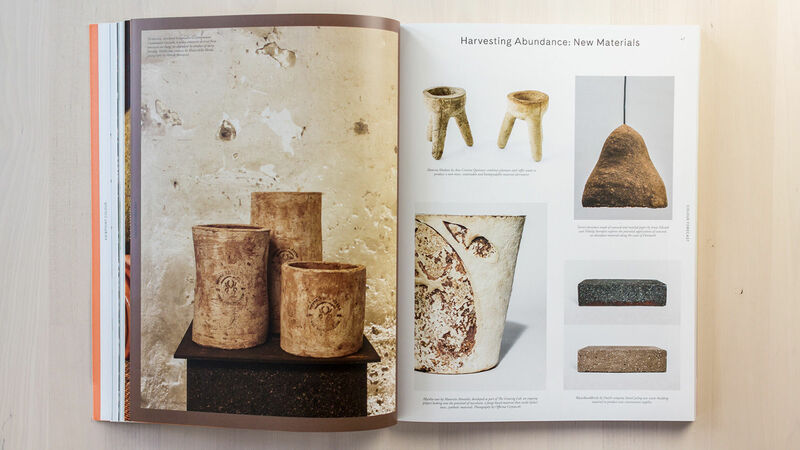 Christien’s work highlights the link between raw materials with producers, products and consumers, which is often invisible. It has been proven in numerous studies that our health benefits from exposure to nature. 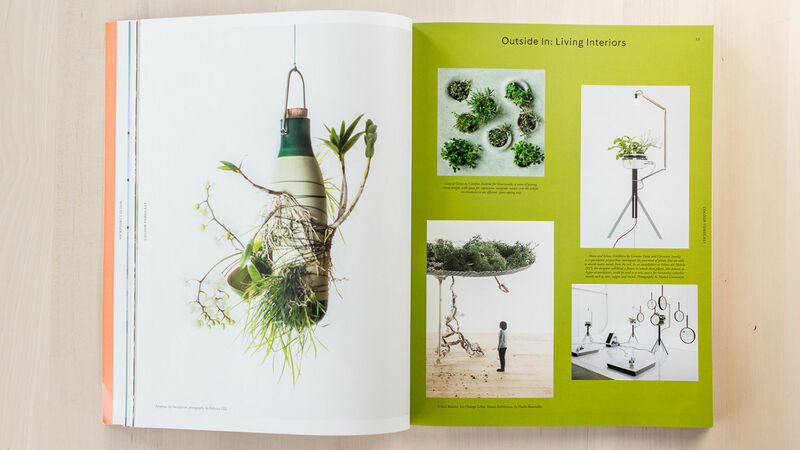 2017 will see a rise in manipulating the natural world to bring it into the urban home – plants in concrete structures, botanic wallpaper and harvesting waste to produce furniture. The celebration of uncontrolled processes and rawness will be desired in homeware surfaces; salt-patterned tabletops, charcoal-blazed tiles, and patterns that mimic rock textures will bring an engineered organic quality into interior aesthetics. Upcycled resources such as wood, rock and metal will dominant. Taking this a step further is alternative farming – innovating ways to harvest unlikely resources such as hair and seaweed and use this for homeware products. 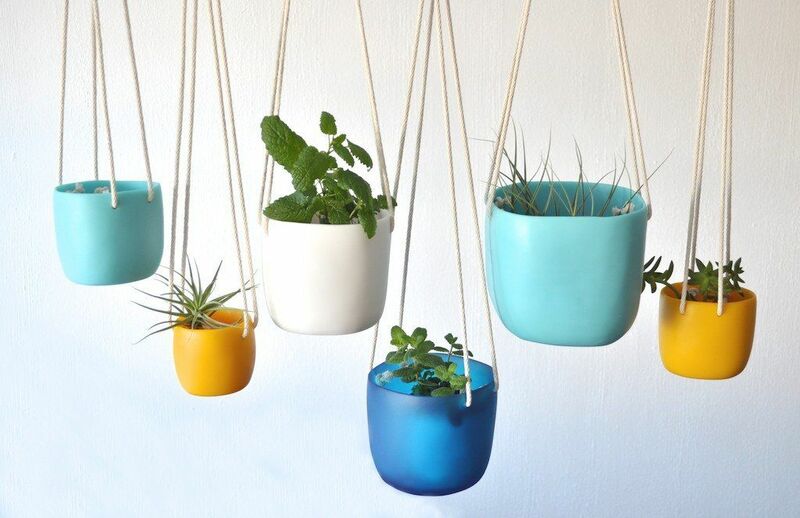 DIY projects are praised and encouraged – personalised, handmade items in the face of mass production and consumerism. This natural, therapeutic beauty will be paired with simplicity. 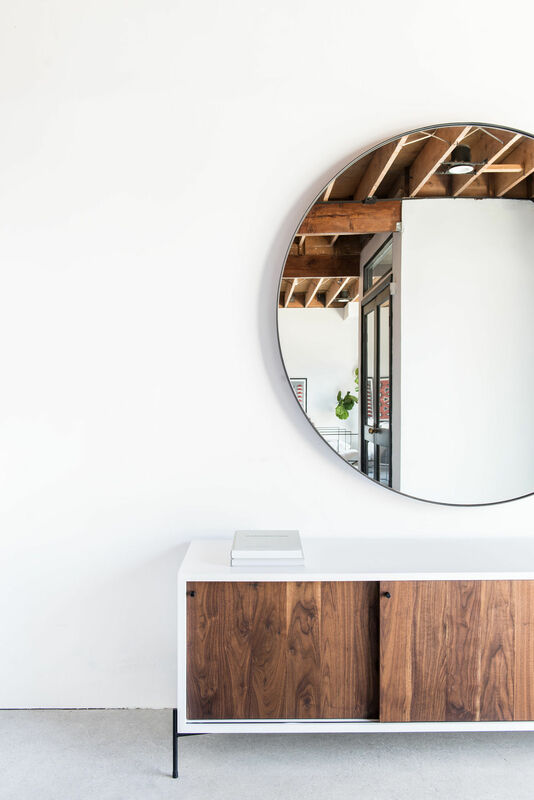 A trend of decluttering - only featuring a few statement objects in the room - is expected. An example of this is Croft House’s 2017 collection. The retailer restores vintage furniture from downtown LA and sells for a reasonable price, while offering to personalise a piece of furniture. Their 2017 collection is simple, with a heavy use of wood and metal. 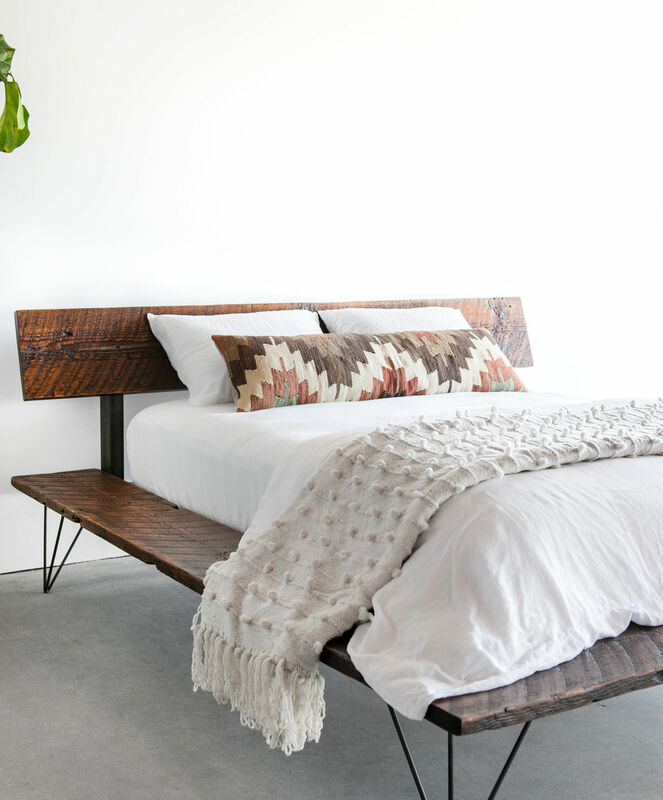 Another is Tina Frey designs, which are hand sculpted from her San Francisco studio based on function and simplicity. For photographers and graphic designers, these should be the context and homes in which client’s product will be immersed. 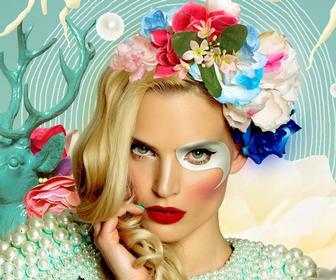 Although not a visual trend itself, it’s important to understand the psychological reasons behind emerging visual trends. The impact of the environment on our personal wellbeing should be always considered by designers of space, product and materials. With increasing urban and digital lifestyles, it’s important to return to natural habitats for restbite and healing. 2016 was the year of yoga, meditation and gym sign-ups. 2017 will see a continuation of the Hygge phenomenon (pronounced hue-gah). 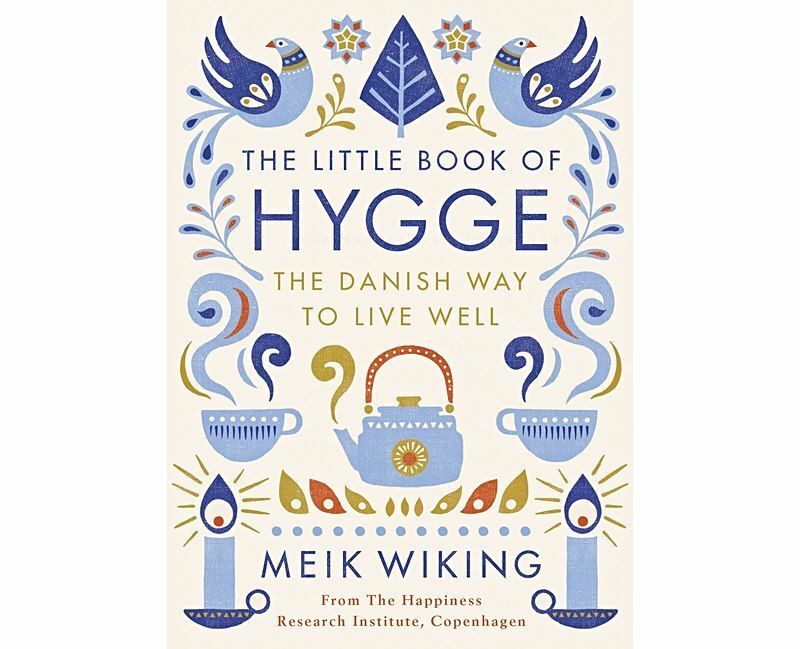 The Danish word is used to describe a mood or feeling that comes from taking pleasure in ordinary, everyday moments. Although it’s been the buzzword used to sell comfort items such as wine and wallpaper, its original appeal was the idea of creating a thankful and warm sense of mind, or another way of trying to help society find simplicity amongst complexity. More than anything, it’s important to note in a design world that values individual stories and truthfulness, following “trends” as they were once understood may be less important.